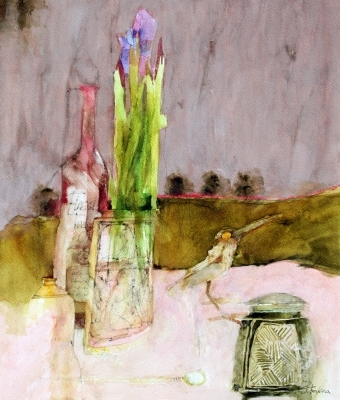 Shirley Trevena – Internationally known watercolour artist. View a selection of her paintings or buy her books, DVDs and prints. She has been a member of the Royal institute of Painters in Watercolours since 1994 and in her first year won the prestigious Winsor & Newton Award. The Following year she won the Llewellen Prize and in 2007 the John Blockley Prize. In 2014 she was a finalist in the World Watercolour Competition. In 2017 she won the Winsor & Newton Award for the second time. 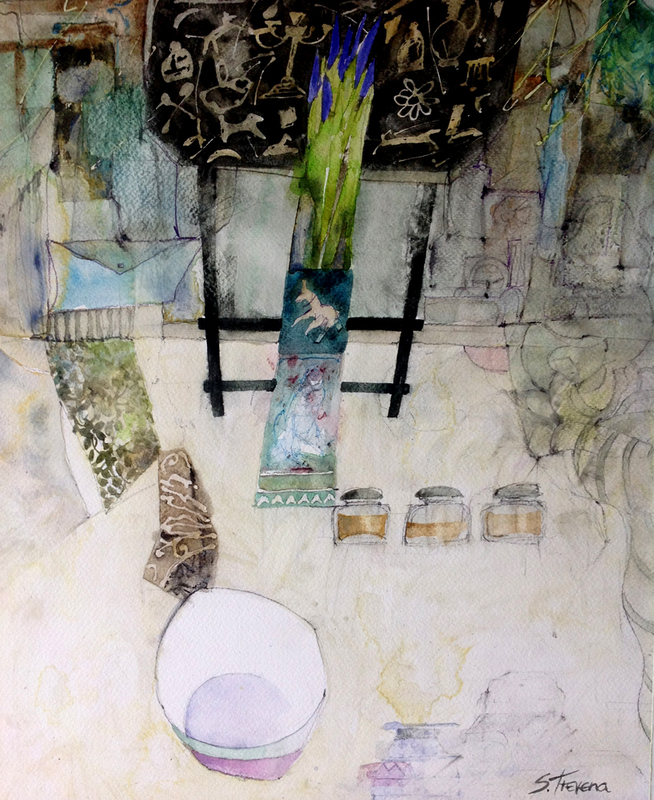 She exhibits each year at the Mall Galleries, London and at the Sussex Watercolour Society’s exhibitions. In 2010 she exhibited as a special guest at the 7th International Watercolour Festival in Antwerp, Belgium. In 2011 she exhibited as one of 5 international watercolour artists at the St Cyr sur Mer Biennale in the south of France. In 2016 she exhibited as one of the ‘top 20 foreign watercolour Master artists of the world’ at the Qingdao-Jimo International Watercolour Exhibition in China. In 2018 she will be exhibiting as one of the ‘best watercolour artists from all over the world’ at the Masters of Watercolour 2018 exhibition in St Petersburg, Russia. 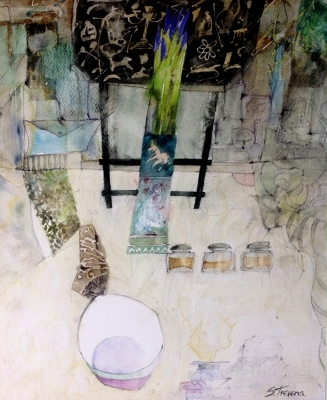 She is author of 4 best selling books: Taking Risks with Watercolour, Vibrant Watercolours, Breaking the Rules of Watercolour and Shirley Trevena Watercolours.